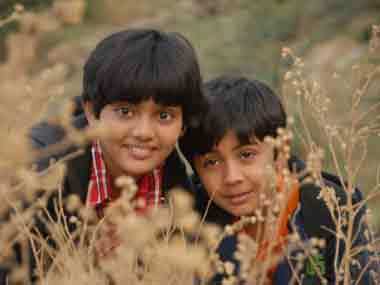 Kaun Kitney Paani Mein has moments of fun and a subject that is relevant. 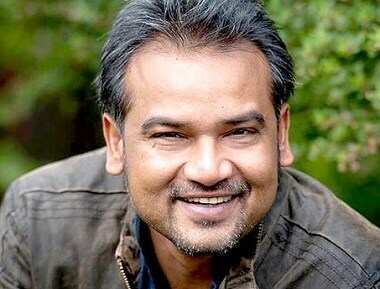 I Am Kalam director Nila Madhab Panda, whose second film "Jalpari: The Desert Mermaid" has released on Friday without too much of publicity, says splurging money on promotion does not promise success. The new movie achieves the improbable: a children's tale, full of wonder and excitement, with a message about our darkest social ill. 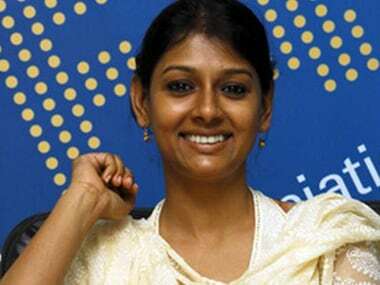 Known to be one of the most flourishing movie-making nations, India churns out about 1,000 films every year says Nandita Das, chairperson of the Children's Film Society.